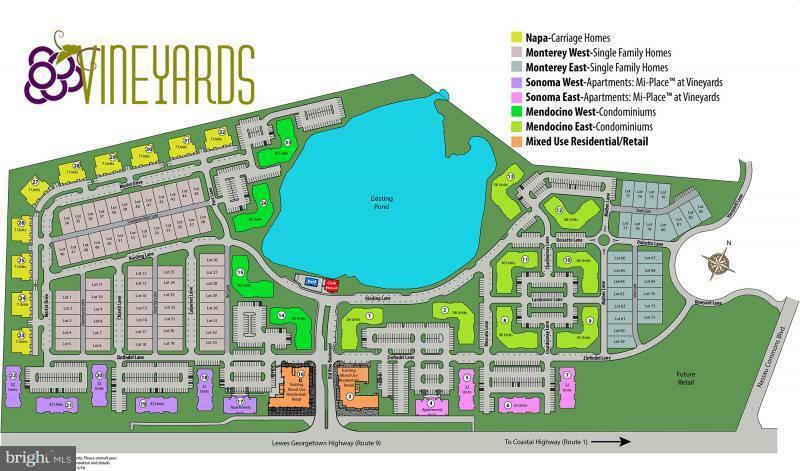 Enjoy maintenance free living at its finest in Lewes' newest resort like community. 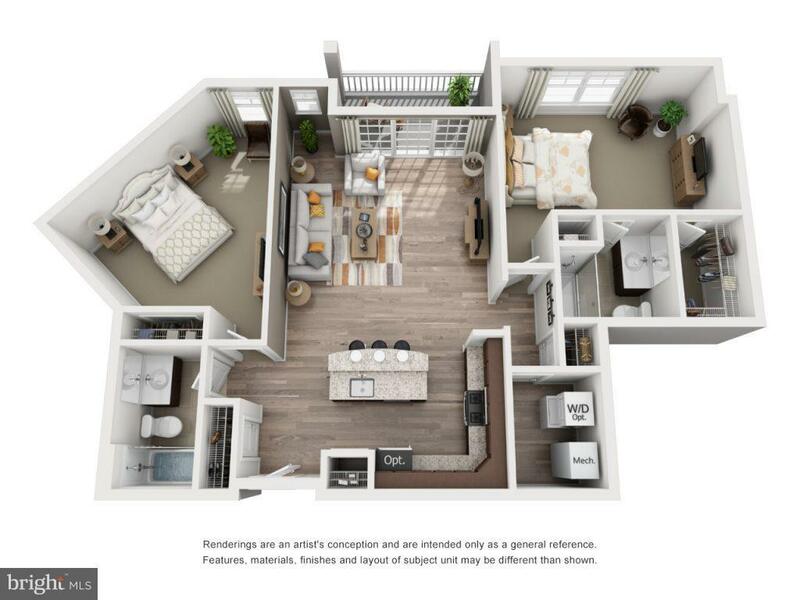 The Bordeaux, with its corner Kitchen open to the Living Area lets communication flow! A slider door opens to a balcony off the Living Area. An Owner~s Suite with private bath and walk-in closet provides privacy from the main living area. A perfect beach home! Community offers: Clubhouse with fitness center, lounge area, billiards, Outdoor Pool, Lakeview Terrace, The Courts: Bocce court, horseshoe court, Canine Corral (dog park), Volleyball, Second Pool, Main Clubhouse, The Walk (walking trail), Bike Path, Lake Harmony: Fishing pier, kayak/pedal boat launch & Lakeside Beach. Ask about our current incentives. Monthly fees are comparable to other communities in the area with similar amenities. On-site person represents the seller only. To be built condo. Don't forget to check out the on-line virtual tour.